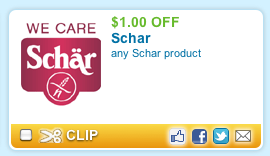 Schar Snack Wafers only $0.67 w/ Coupon! 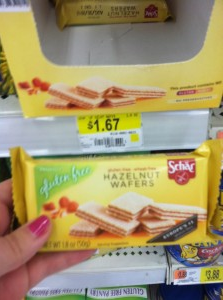 You can get a great deal on Schar snack wafers at Walmart! I've never heard of these, but thanks to this coupon, I'll definitely be picking up a few!